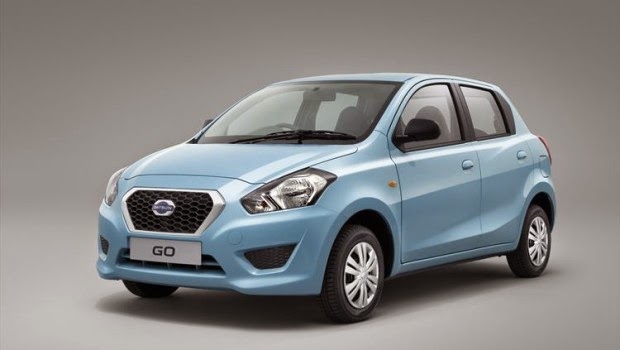 Nissan has brought back the Datsun brand to cater for the budget segment, serving the sub R100k market, the launch model will be the Datsun Go. There will be two models available, the entry level Mid which will retail at R89500 and the higher Lux version will retail at R99500. 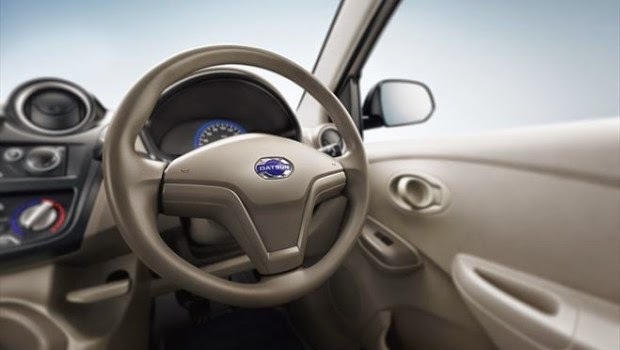 The difference between the two is, in the Lux version you will get power steering, central locking and electric windows, both models come standard with air-conditioning. There is only one option for engine capacity in the form of a 1.2 litre 3 cylinder petrol, which cranks out 50kw of power and 104nm of torque. As you can see Datsun is not selling any performance here, but for the price tag you get a big brand name, thats backed by an even bigger brand name. The Datsun Go will be appearing in Nissan showrooms from 20 October 2014. After sales service is also backed by Nissan. 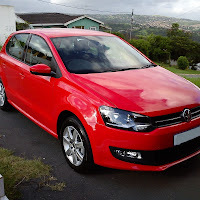 A big plus is that both models carry a 3 year/100 000km warranty. The brand is hoping to take up the market that Toyota Tazz and VW Citi Golf left behind. That being said both variants of the Go fail on safety equipment, there are no airbags and ABS and there is no indication of this being included in the future. 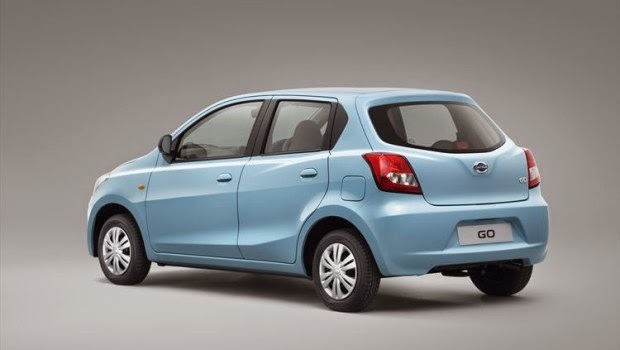 But as the Tazz and Citi did in the past, Datsun hopes to achieve the same with the Go. With a solid build and minimal electronics to cater for technical glitches, the Go looks like it will do well to serve as a cheap reliable vehicle. 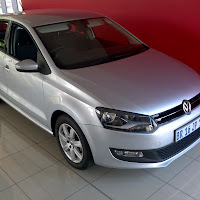 Lets hope that it will hold good resale value as well, I just checked Gumtree and there are still people that are selling their old Tazz's for around R59k! But let's wait and see how the market reacts to the Go, so far it looks promising.